Have yourself a Merry Deadmas! 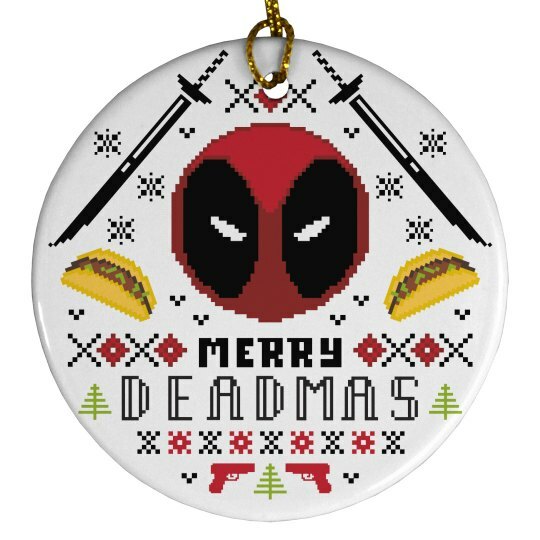 This awesome Christmas tree ornament is perfect for the fans of tacos, swords, and sexiness. That's what Deadmas is about!